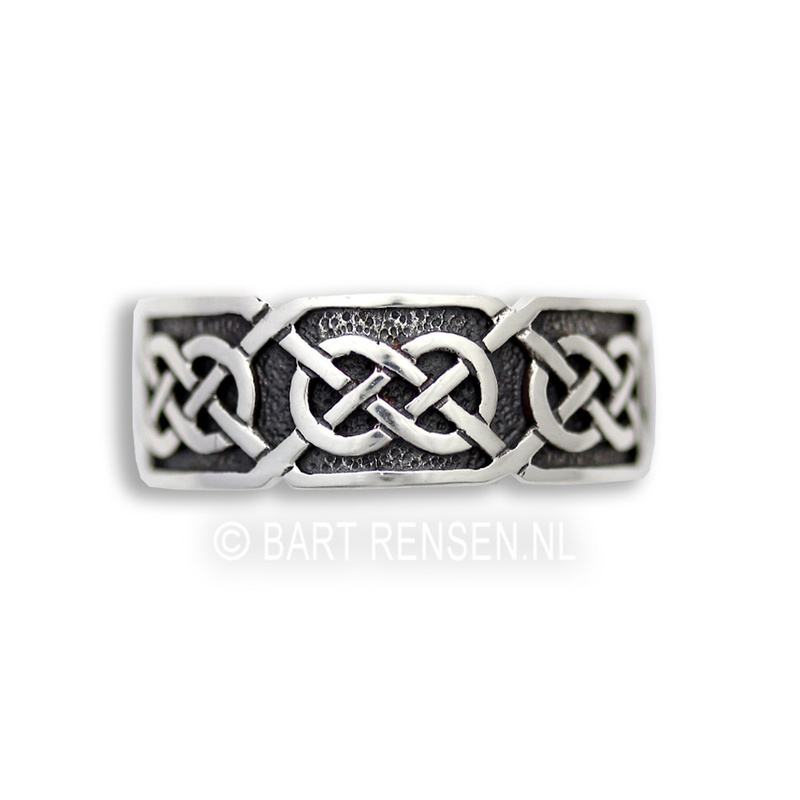 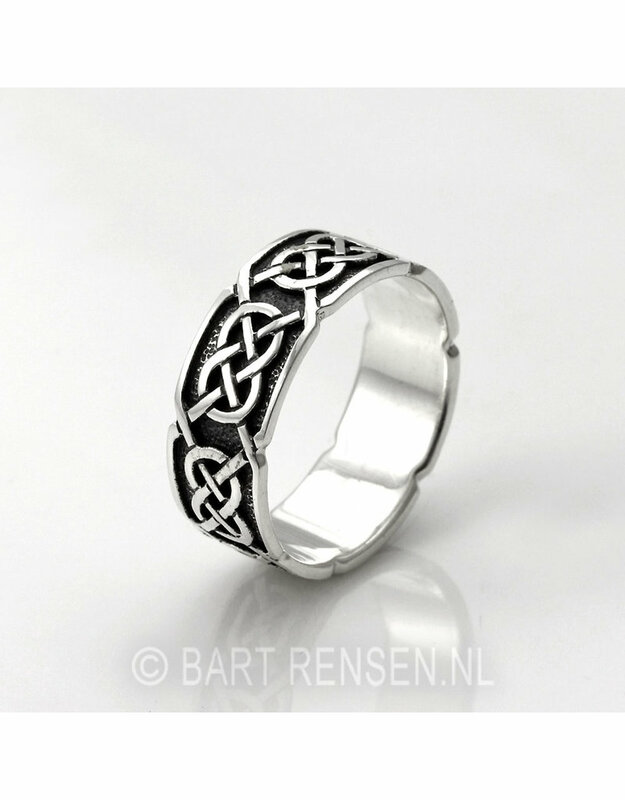 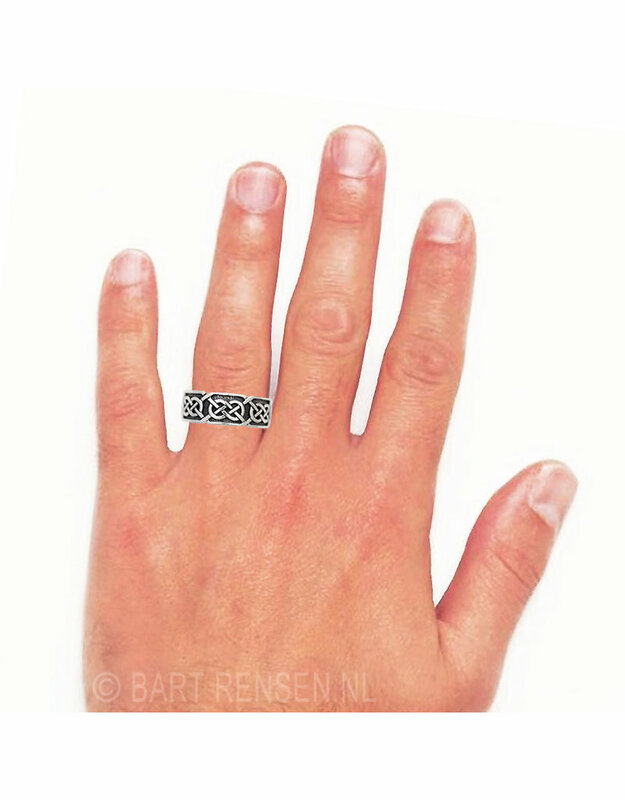 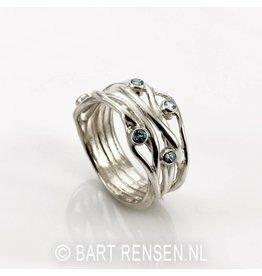 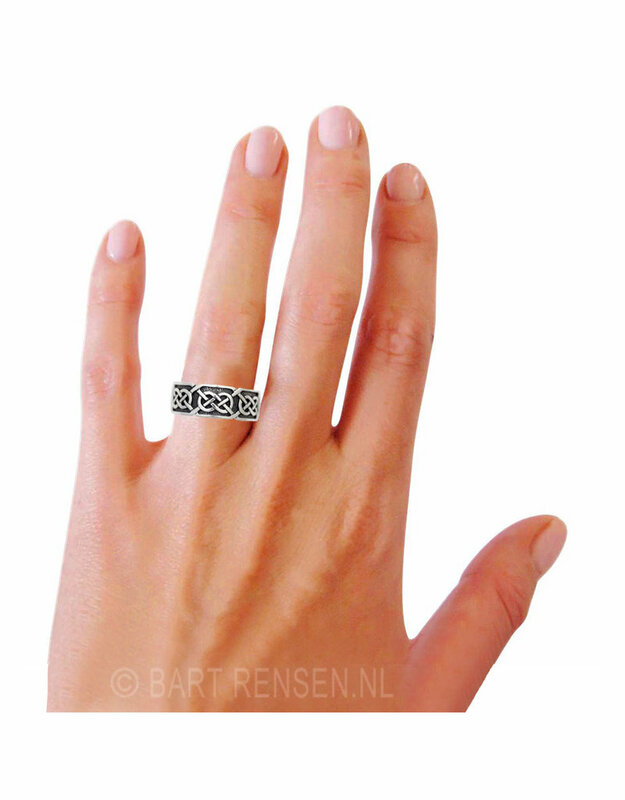 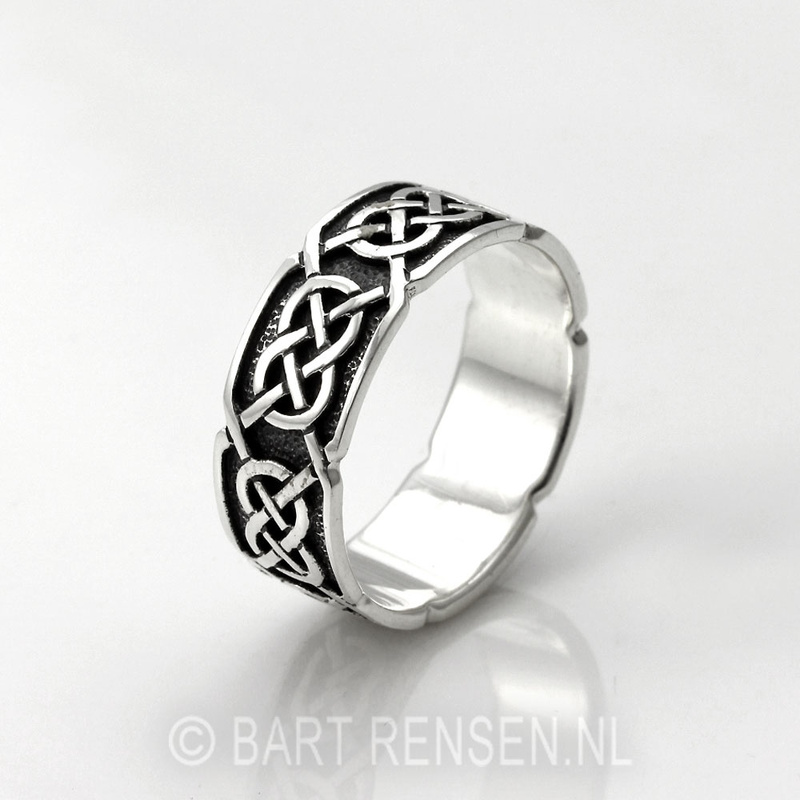 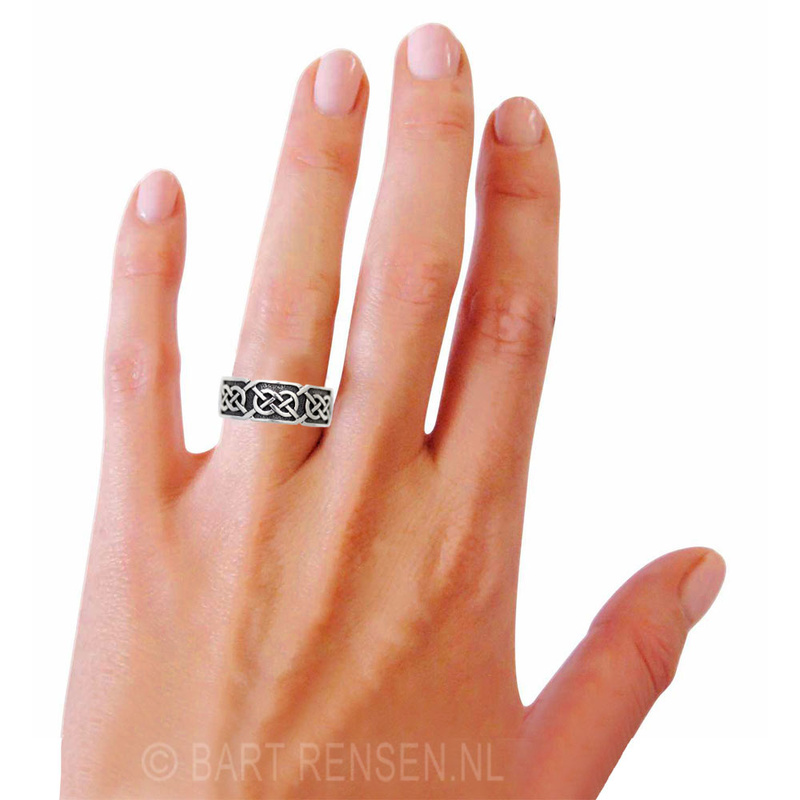 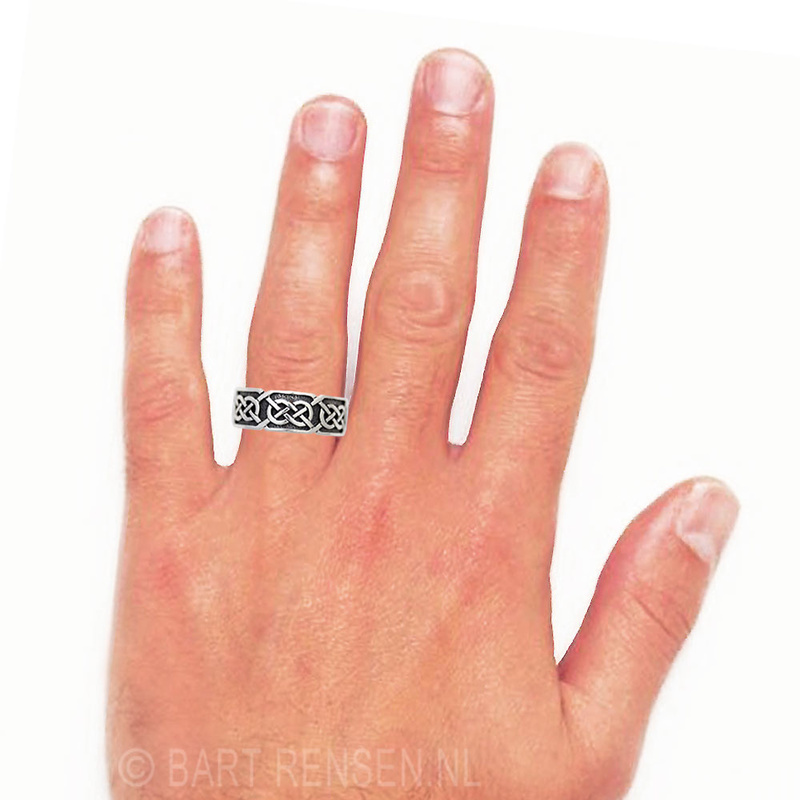 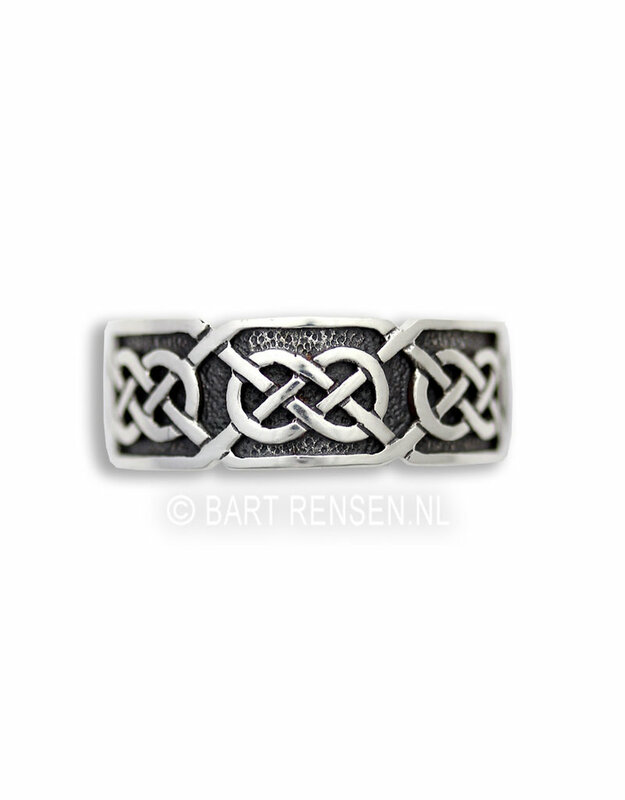 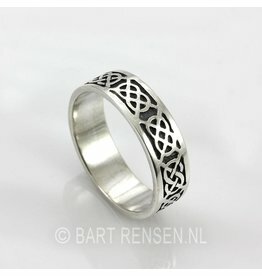 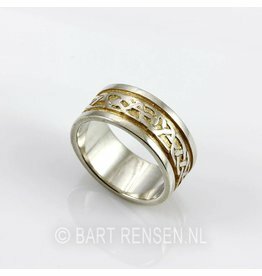 Silver Celtic Ring with a woven pattern. 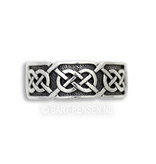 We usually have this ring in stock in every size. 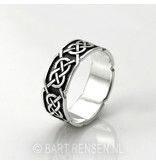 If the desired size happens to be out of stock, the delivery time is approximately 8 weeks due to import.